Design and deliver an incredibly simple iOS app that allows anyone to host their own food show, right from the palm of their hand. Think, Yelp meets Vine: 1-minute video, restaurant reviews. A do-it yourself video app that allows anyone to create videos with pre-fab music, filters, and fonts, to turn your favorite restaurants into bite-sized motion pictures. The app made it possible for Tastemade identify top aspiring food show hosts across the globe and seeded a partnership with Ryan Seacrest to develop food and lifestyle digital programming. The Tastemade App has been Featured by Apple in the iTunes store and written about by Techcrunch, Forbes, Venture Beat, Gigaom, The Huffington Post, Food Tech + Connect and more. The Tastemade App featured here, launched in iTunes Q4 2013. 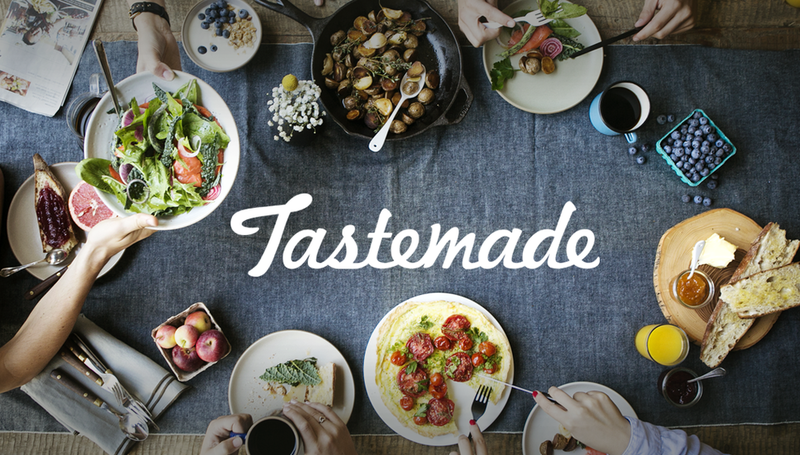 In 2015, the Tastemade app pivoted the app offering to feature food, travel and recipe content from the Tastemade digital network.